Prehistoric North America was rife with ferocious predators. It might surprise some people to know that many of the most incredible beasts lived not all that long ago. They were formidable hunters that thrived during the Pleistocene Epoch, the age of megafauna in North America. It was a time when mammoths, giant ground sloths, giant beavers and huge stag-moose roamed the land. To survive in this challenging landscape a hunter needed the size, power and ferocity to overcome such massive prey. 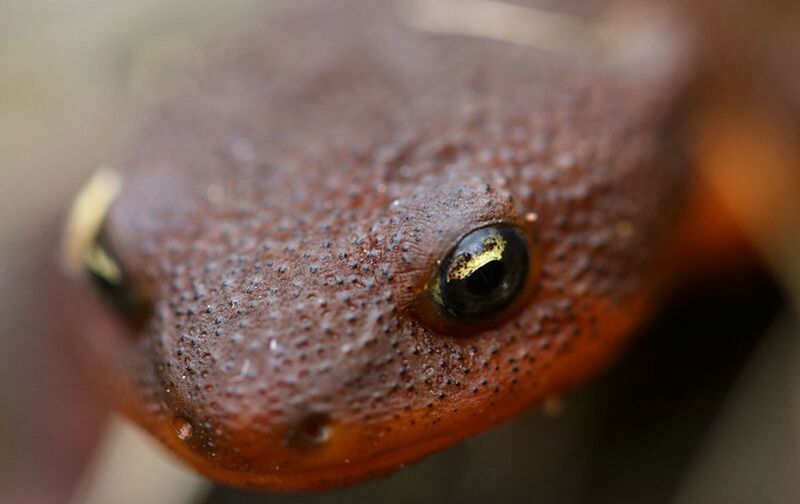 So how do we know about these creatures? One of the greatest resources is the La Brea Tar Pits, located in Los Angeles, California. While modern-day Los Angeles may seem like an unlikely place to collect information about prehistoric predators, the Tar Pits have provided a massive wealth of knowledge when it comes to ice-age animals. A natural trap, many creatures have met their end by getting stuck in the asphalt of the Tar Pits. When a carnivore came to feed on the trapped animals, they become stuck as well. After tens of thousands of years the La Brea Tar Pits have accumulated thousands of specimens, many dating back to the Pleistocene Epoch. Thanks to sites like La Brea we have a window to the past, and can learn a great deal about many of the animals that lived in prehistoric times. Unfortunately, the reason these animals are no longer around today is a little less clear. The Pleistocene ended about 11,000 year ago with the close of the most recent Ice Age. As the glaciers retreated the giant mammals began to die off. While some of their relatives can still be found in North and South America, and in other locations around the globe, none of these amazing prehistoric predators survive to modern day. The saber-toothed cat is perhaps the most widely known prehistoric North American predator. 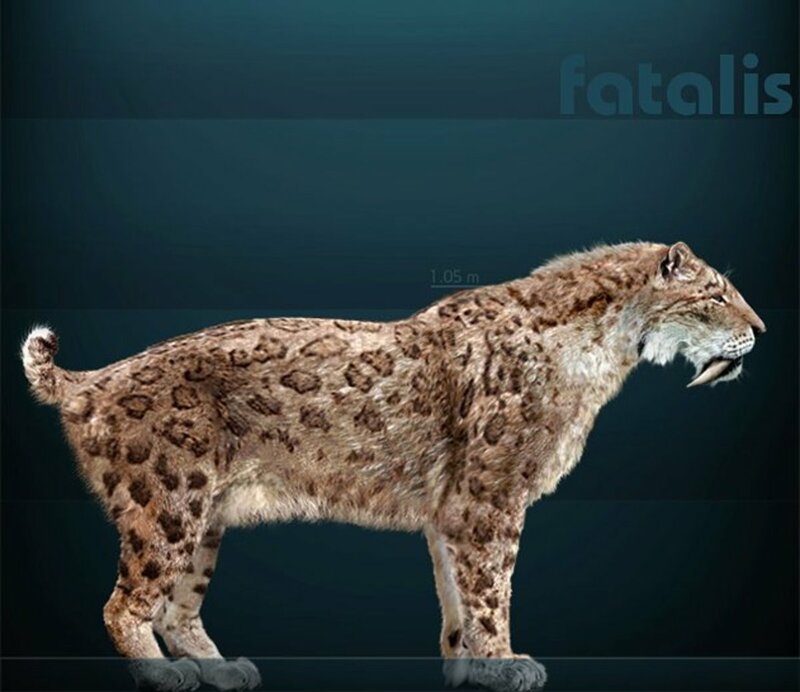 This is Smilodon fatalis, a hunter with a pair of 7-inch dagger-like upper canine teeth. Large, male specimens would have weighed over 600 pounds. To put this in perspective, adult male African lions average around 400 pounds. Smilodon was an effective hunter, taking down ancient bison, deer and camels among other moderate-size herbivores. Despite artist renditions of saber-toothed cats jumping on the backs of giant mammoths, this was probably unrealistic. Just as modern African lions wouldn’t tackle a healthy, adult elephant it is more likely Smilodon would have preferred to prey on juvenile mammoths. But questions remain of exactly how Smilodon went about making kills. 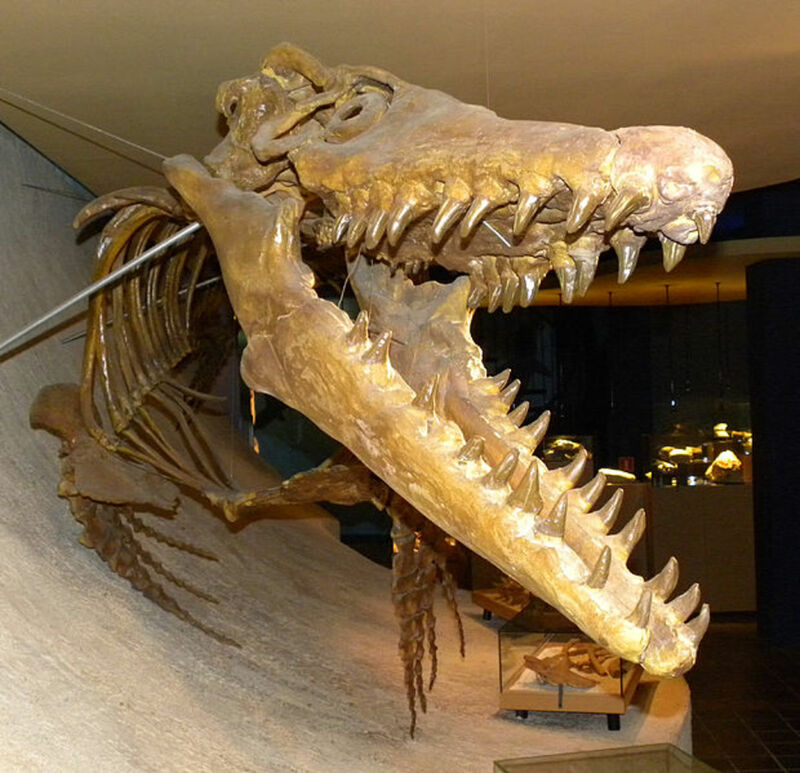 While those canine teeth appear ferocious, they were no doubt susceptible to breakage. 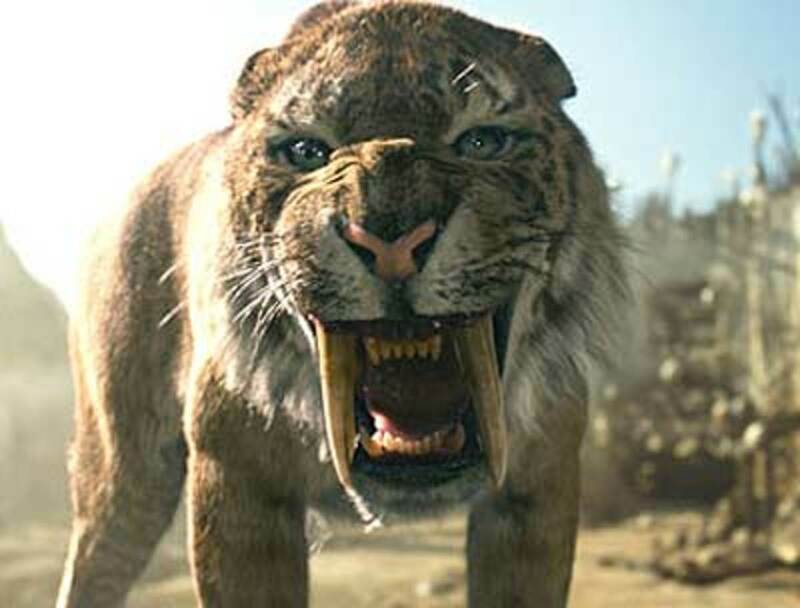 Experts theorize Smilodon would have been an ambush predator, leaping on unsuspecting prey, restraining it with powerful claws and forelimbs, then using its huge teeth to inflict the fatal bite or slash. There were once lions in North America, and we’re not talking about mountain lions. The American lion (Panthera leo atrox) was much bigger than modern African lions, and some individuals would have approached 800 pounds. Next to the short-faced bear, this was the biggest and baddest of prehistoric North American predators. 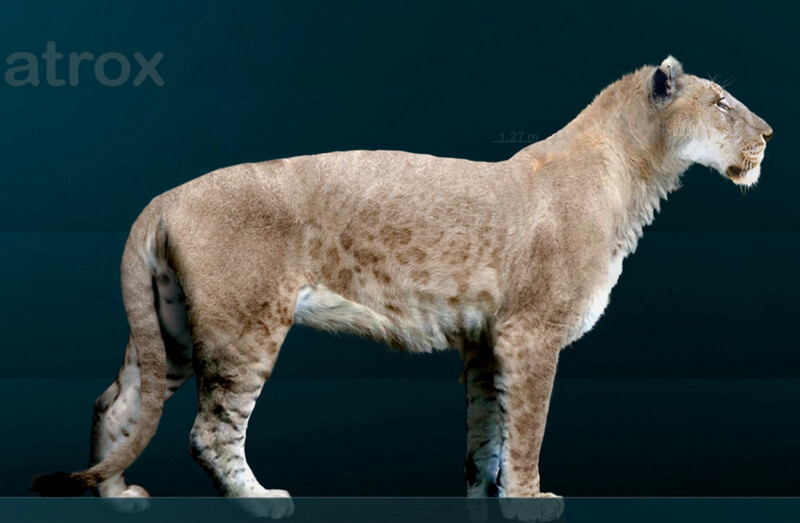 In contrast to Smilodon, which likely hunted in dense, wooded areas, the American lion would have stalked the plains and grasslands in a similar manner as modern African lions. However, unlike modern lions the American lion may have been a solitary predator. It also may have relied on caves and rock formations for use as dens. Prehistoric herbivores such as bison, horses and camels would have been prey for the American lion, and due to its tremendous size and power it would have been a formidable hunter. When it comes to sheer size the short-faced bear (Arctodus simus) is among the most terrifying beasts ever to walk the continent. During its time it had no rivals, and it would have dominated other apex predators of the Pleistocene. On all fours it would have stood eye-to-eye with a six-foot man, and on its hind legs may have topped twelve feet tall. 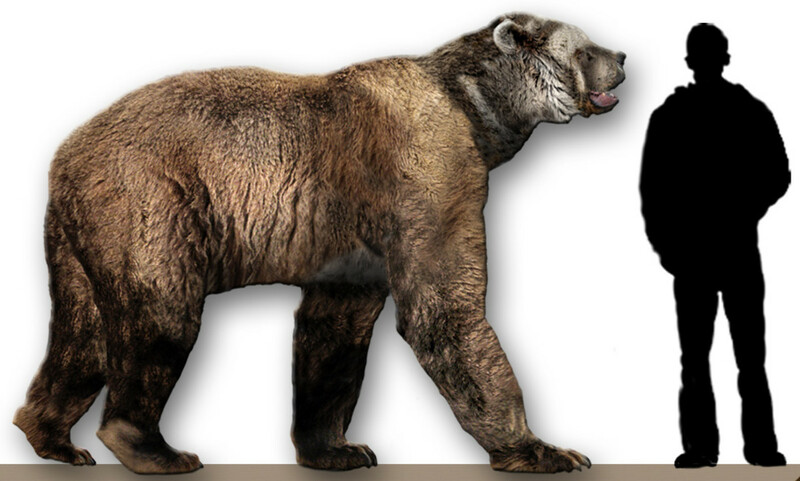 The short-faced bear wasn’t just bigger than modern-day brown bears, it was faster. With proportionately long legs this bear was a runner, and all but the fastest of its prey wouldn’t have stood a chance. While the short-faced bear was built to hunt, it was probably an omnivore and an opportunist like modern brown bears. It would have browsed for berries, insects and plant matter, as well as stolen kills from smaller predators. Of course it was also a killer, well capable of taking down giant ground sloths, juvenile mammoths and prehistoric bison. The dire wolf has become well-known in modern culture thanks to certain epic fantasy novels and the corresponding TV series. However, this Pleistocene carnivore was no fantasy. The dire wolf really did once thrive in North America. It was a ferocious hunter, and the largest wolf ever to appear on our planet. Though no taller than a modern gray wolf, the dire wolf was significantly heavier with a more powerful build. This is evidenced by the thicker bone structure found in dire wolf fossils, and some experts estimate it may have outweighed modern gray wolves by 50 pounds. Despite its formidable size, evidence suggests the dire wolf was a pack hunter like most modern wolves. This may have meant it was capable of tackling larger prey than any other predator of its day. Of all the predators that stalked North America during the last ice age, the American Cheetah (Miracinonyx) is probably the least-known, but possibly the most interesting. While of a separate genus, it was similar in build to modern cheetahs in Africa, but much larger, with some individuals topping 200 pounds. 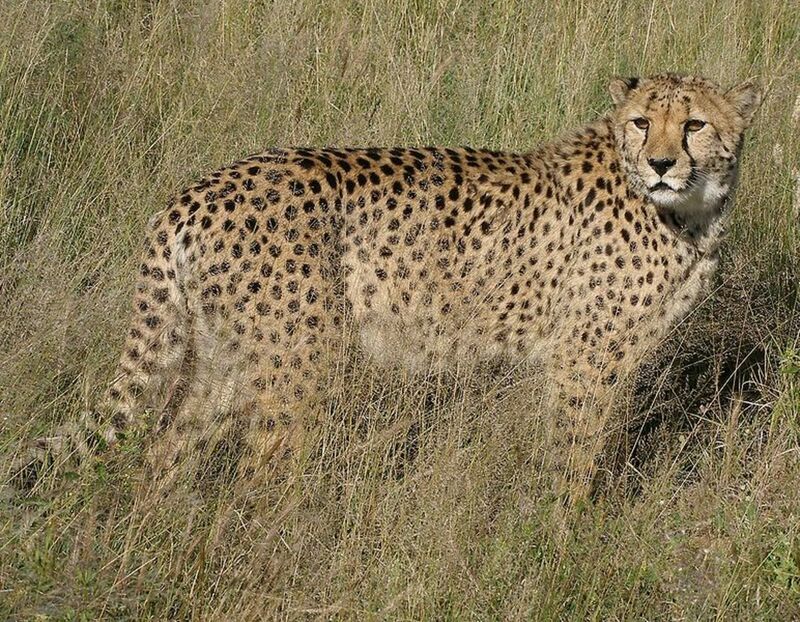 Evidence suggests the American Cheetah may have employed similar hunting tactics as its extant African namesake, relying on similar speed. While the American cheetah is no longer around, according to some experts we only need to look at a living North American animal called the pronghorn to see the legacy Miracinonyx left behind. The deer-like pronghorn is the second-fastest land animal in the world, and capable of reaching speeds of nearly 60 miles-per-hour. Its modern predators include the mountain lion, coyote and bobcat, none of which are capable of matching speed with the pronghorn. So how did the pronghorn get so fast? One theory suggests the ancient American cheetah may be the answer. During prehistoric times the pronghorn evolved its tremendous speed to stay a step ahead of the cheetah, and the trait has stayed with it over the last 10,000 years. 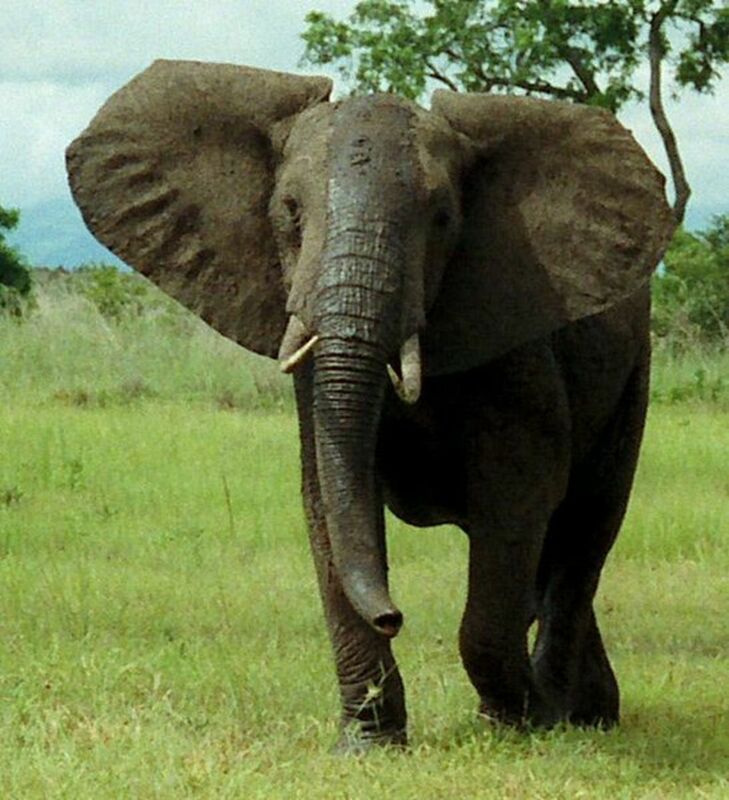 Sadly, all of the amazing hunters listed in this article are extinct. But, there is another powerful prehistoric North American predator that still survives to this day. To get a good look at one you only need to go to the nearest mirror. Paleolithic humans were a force to be reckoned with, and when they entered North America via the Bering Land Bridge during the last ice age the continent was forever changed. 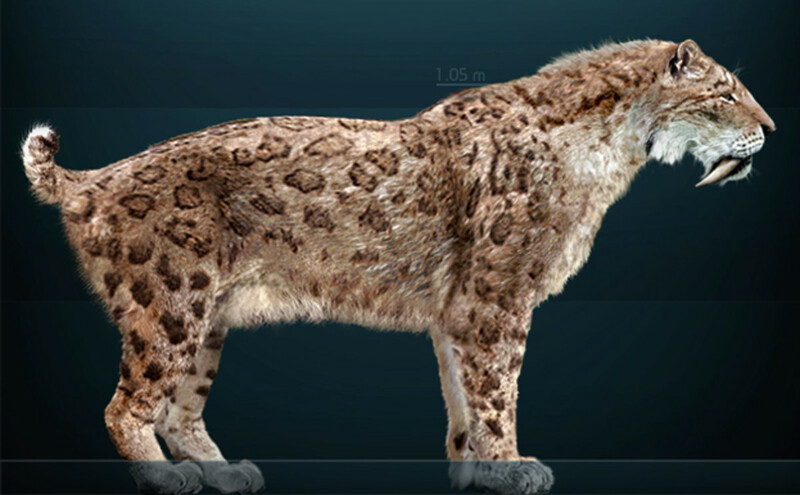 They may have lacked the size and power of the short-faced bear, the massive teeth of Smilodon and the tremendous speed of the American cheetah, but they made up for with a brain unlike anything ever seen before on this planet. At the end of the Pleistocene the large megafauna of North America began to die off, and the huge predators soon followed. The true reason amazing animals like Smilodon, the dire wolf, the American lion, the short-faced bear and the American cheetah vanished is a matter of debate. 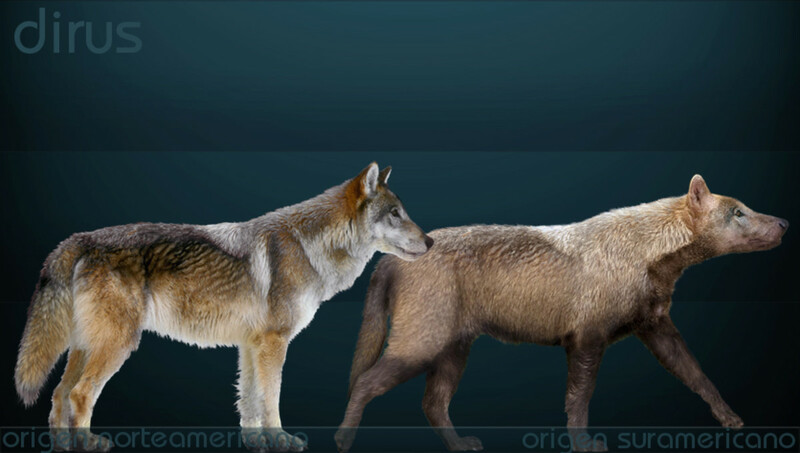 Why did they go extinct while the gray wolf, brown bear and cougar still survive today? Altered habitats, brought on by climate change, probably had much to do with it. However, competition from prehistoric humans may have played a large part as well. As much as we may wish these creatures were still around today, the hunting efficiency of ancient humans may be part of the reason they are gone. Perhaps the introduction of humans tipped the scales too far out of favor for large, specialist carnivores. These prehistoric predators of ice-age North America were impressive, but their time on this Earth had to come to an end. Are Dragons Real? 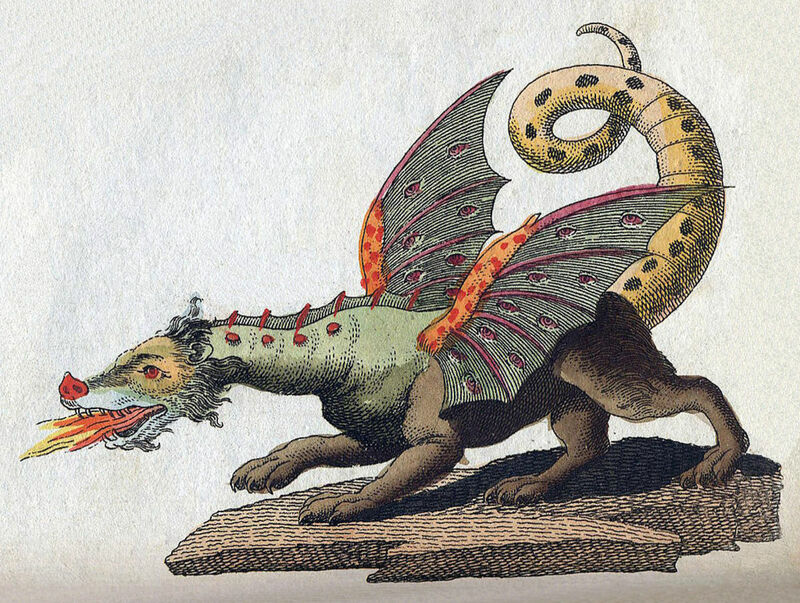 What Is the Reason for Dragon Myths? Very nice article. I really enjoyed it. Thanks!